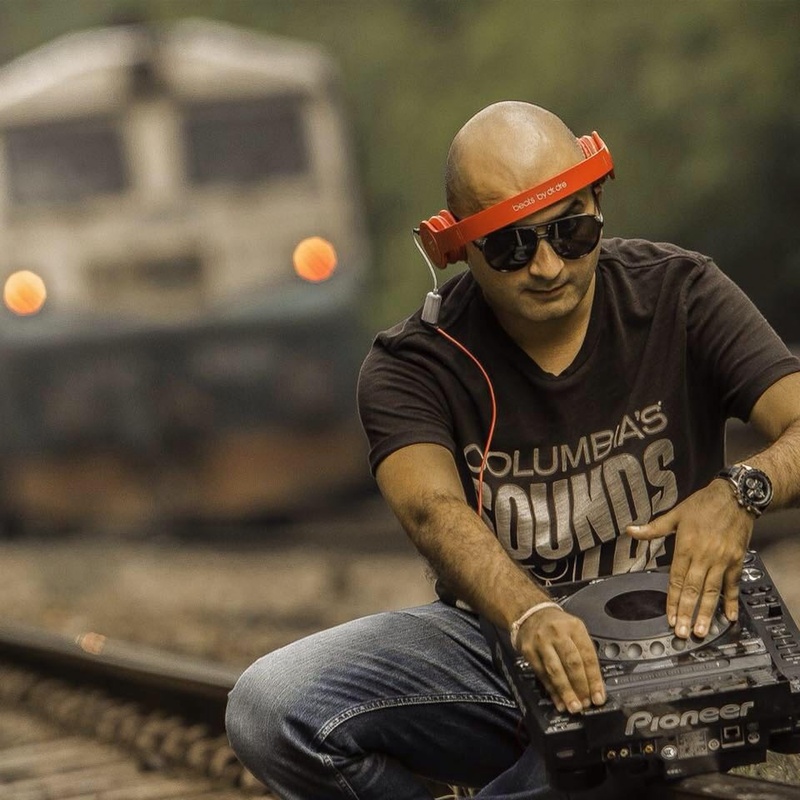 He started out as a DJ at the end of 1997 in his own backyard. As he grew, his love for music grew deeper. Today he believes in the music he plays. 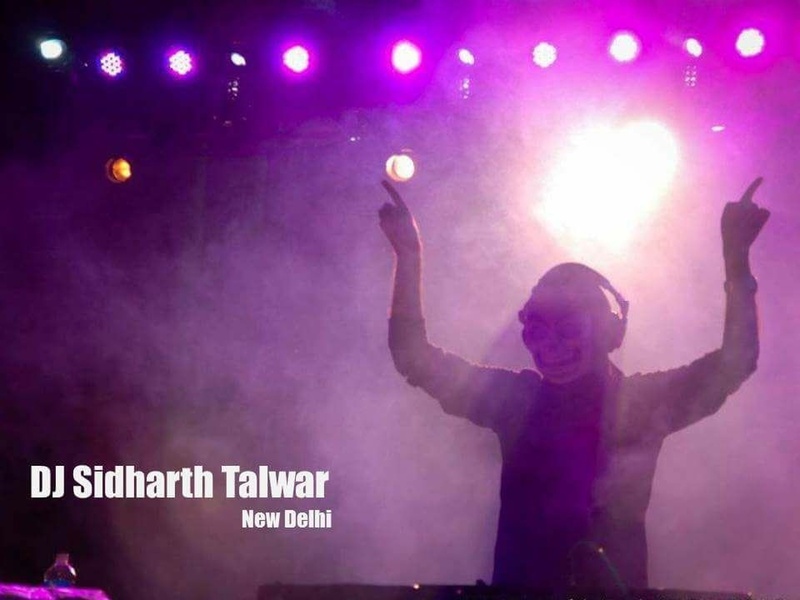 DJ Sidharth Talwar is a dj based out of G.K - 2, Delhi . DJ Sidharth Talwar's telephone number is 9810141236, Facebook page is DJ Sidharth Talwar and address is E 63 Greater Kailash Part 2. 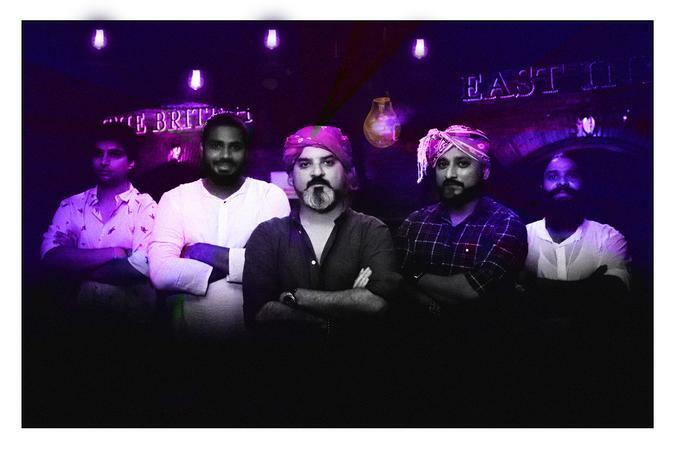 In terms of pricing DJ Sidharth Talwar offers various packages starting at Rs 200000/-. There are 2 albums here at Weddingz -- suggest you have a look. Call weddingz.in to book DJ Sidharth Talwar at guaranteed prices and with peace of mind.